Now that the Olympics has come to a close in London, the post-Olympic hangover may present an excellent time to visit the city. The hotels are clearing out and soon the local attractions will once again be hungry for tourism. 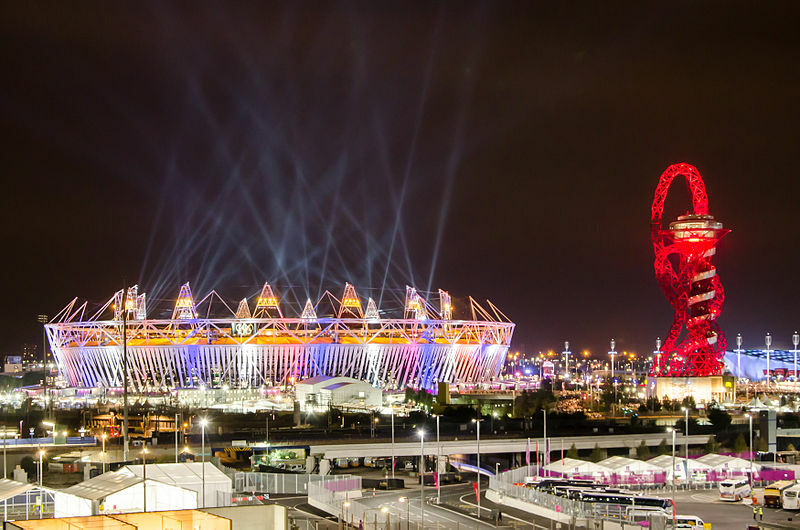 London has touted itself as having the most sustainable Olympic venues. As most countries to have hosted the Olympics ended up with a whole lot of money lost in now unused space, it will be interesting to see what happens with these venues after the Olympics are over in the coming weeks. 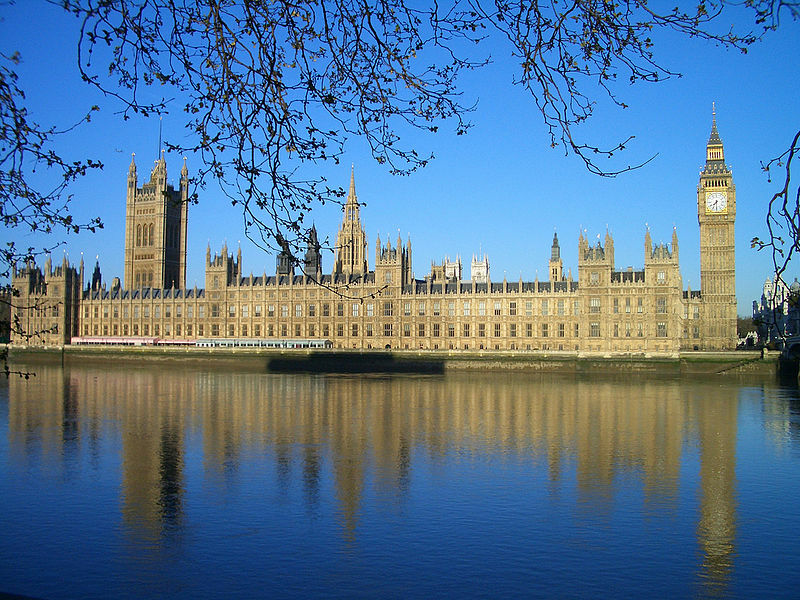 London made a pledge to help transform, both environmentally and economically, many of the hard hit areas of the city, in particular the East Side. It seems so far that they have lived up to it their promises. The often neglected East Side of the city is now linked to the more affluent areas with transportation lines and the area has been completely revamped. Homes have been rebuilt, beautiful parks have taken shape, its new stadiums are stunning architectural spectacles, and ecological repair to the rivers as well as the repair or demolition of old buildings has happened. It seems London may be one of the first countries to have really thought through what will become of its city, post Olympics. Making a trip soon to the UK can be fun and also cost effective. From now until the end of August when the ParaOlympic games will begin, should be a nice slow time where extra vendors are still about but hotels deals and less expensive food will also be available. Once there, you can find opportunities for tours of the facilities. If you can't make it there soon, then wait until mid September when the ParaOlympic games are over and London returns to it's normal level of tourism. With the abundance of hotels and flats left over from all the festivities now sitting empty, finding some good deals should be simple. Aside from all the standard tourist attractions in London like the tower bridge to the lesser known museums and underground tours, you can now view all the Olympic venues. There will be no public access though, even with tours groups, to the main Olympic Park as a transformations will take place over the next few months to make the park a place for everyone to enjoy. Even if you cannot enter the park you will be allowed access to the other stadiums and pavilions and afforded some lovely and unique views. Particularly in the evening when the stadiums are typically still lit up well beyond the time of the games themselves. After visiting all the Olympic sites in Barcelona myself a few years ago, I highly recommend doing this. I didn't think it would be something I would bother to see, but I was so grateful when I stumbled upon the Olympic Stadium and subsequently visited all the sites. If maintained well, they are a real treat to visit, and I suspect that London's sites will be just that!